Whether you are a major employer or a small start-up payroll accountancy can be a real challenge. Having a skilled and experience payroll accountant goes a long way to preventing many of the potential pitfalls. 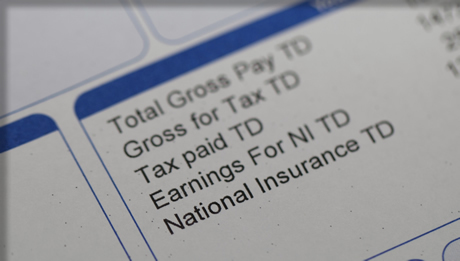 Payroll accountancy can cover many topics commonly found in business including general staff salaries, bonuses and benefits, overtime pay and coverage of expenses. These things combined can lead to payroll accounts becoming very complicated to manage and organise. At Wallace White accountants we have all the skill and experience you need when it comes to managing your payroll. We look at all of the contributing factors making sure that salaries and related outgoings are correct and in line with expectations. We also help you keep organised where 3rd parties are involved. Whatever the size of your organisation let us help you keep your payroll organised so you can focus on achieving your goals. If you are interested in Payroll services from Wallace White Accountants then please fill out the quick Enquiry Form below or simply give us a call on 0141 221 4345. We assure you of a quick response.